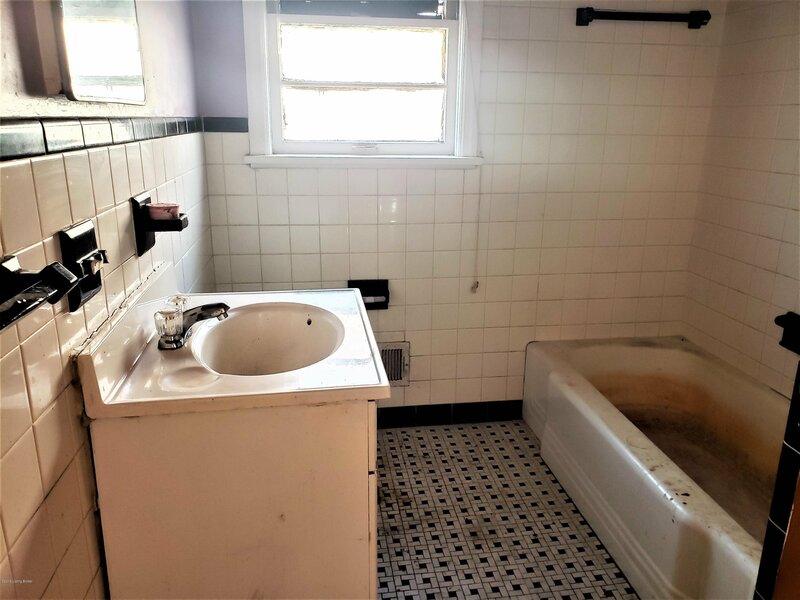 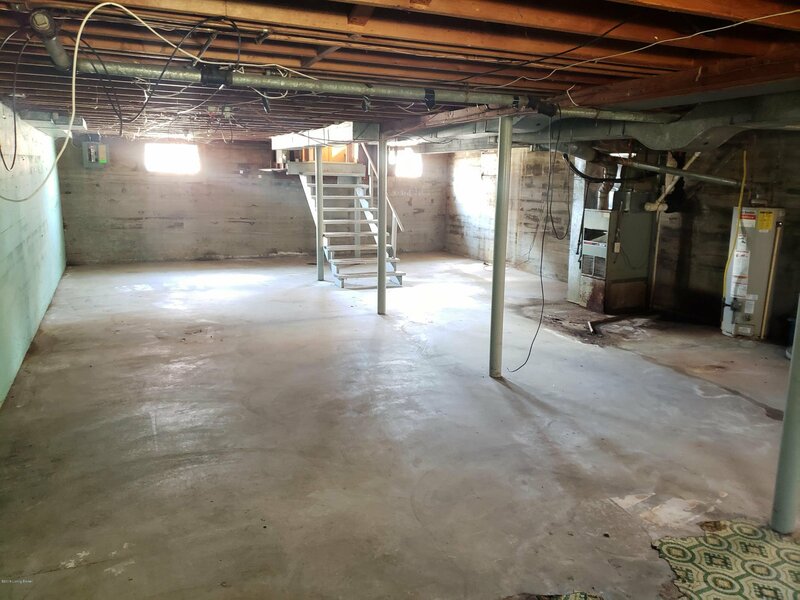 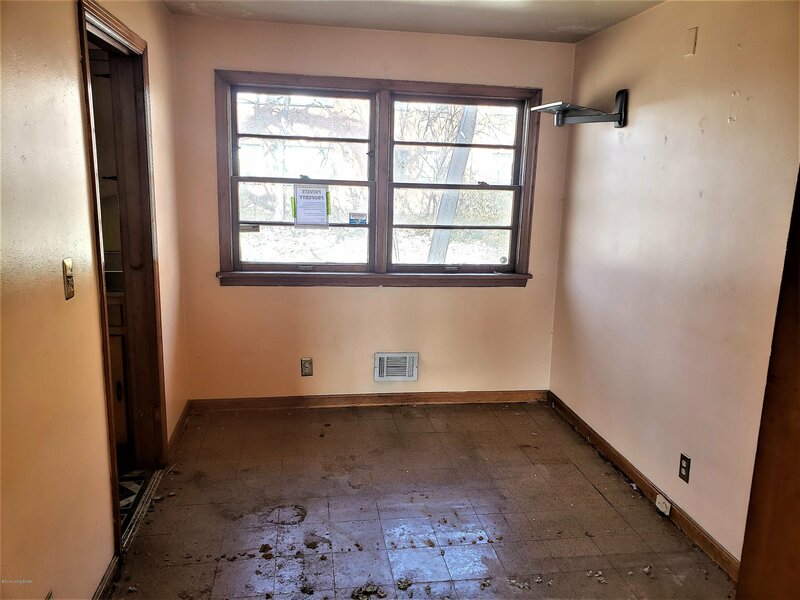 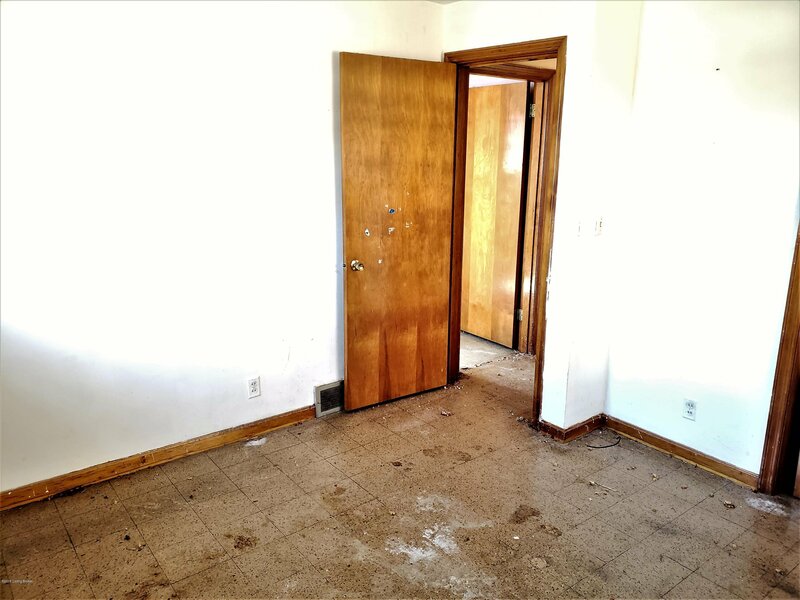 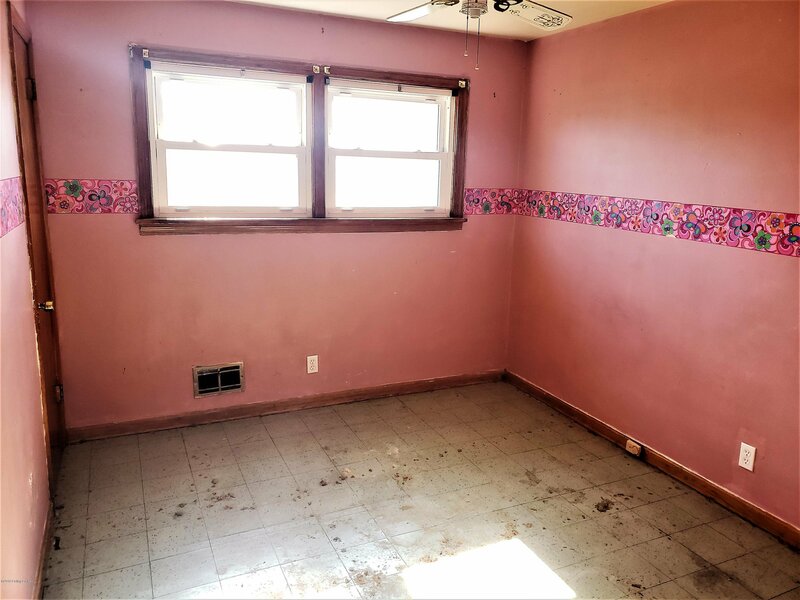 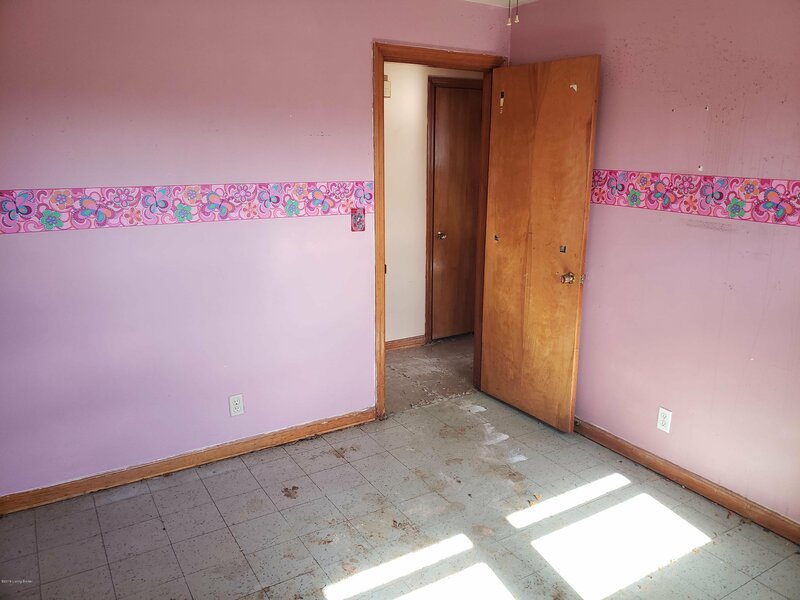 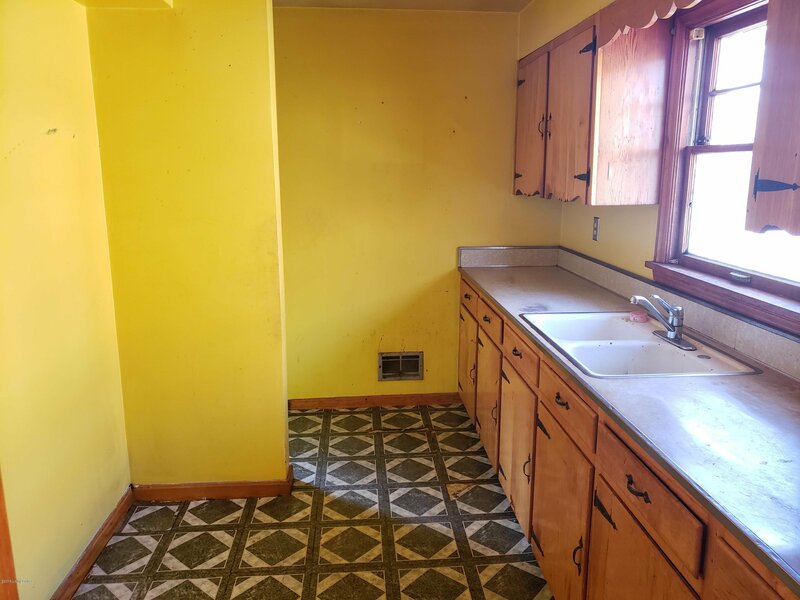 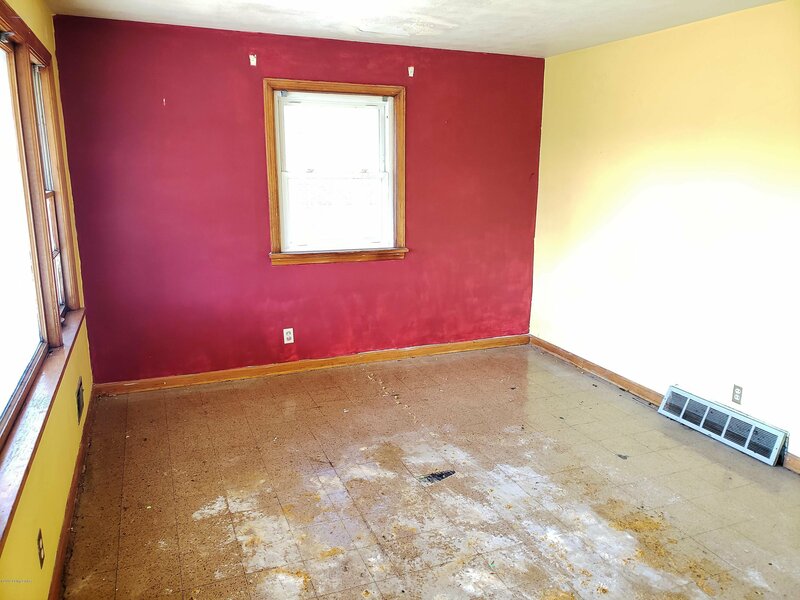 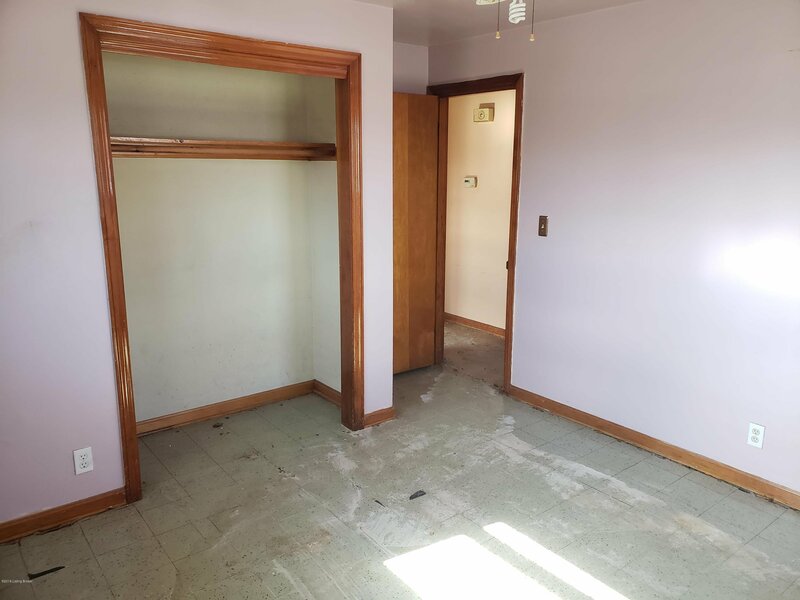 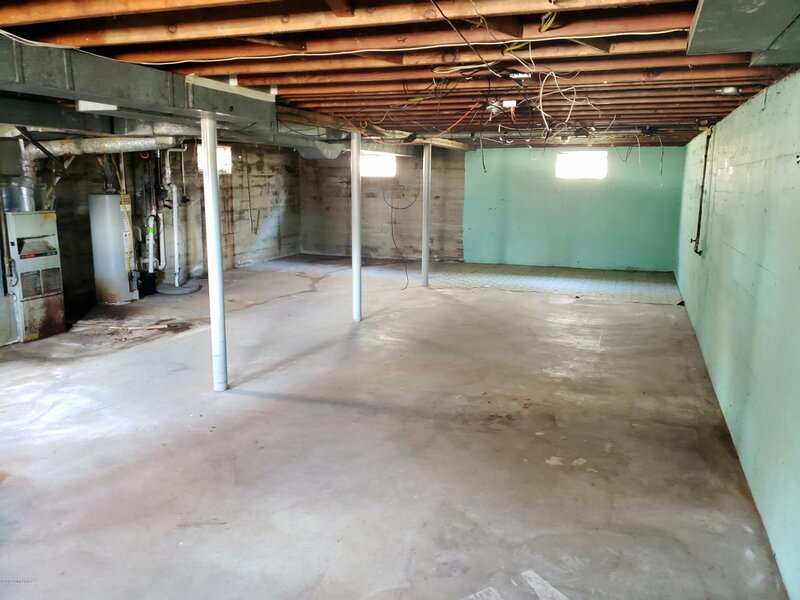 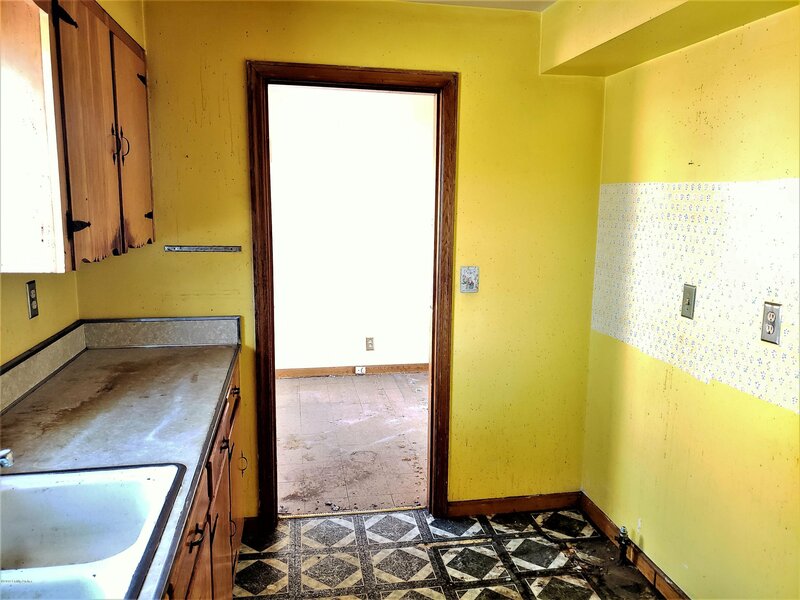 This is a great opportunity for a 3 bedroom brick ranch with an unfinished basement. 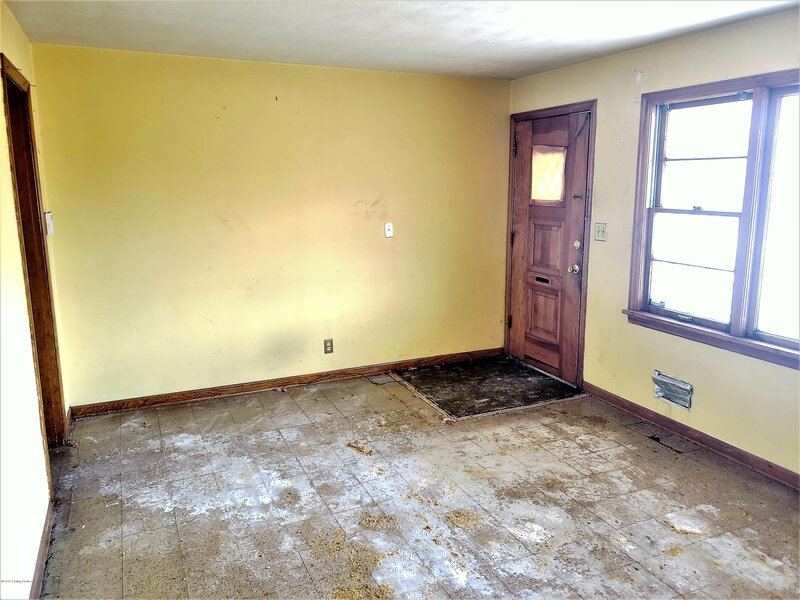 The interior has ample kitchen storage, large picture windows with lots of natural sunlight, and a front covered porch perfect for rest and relaxation. 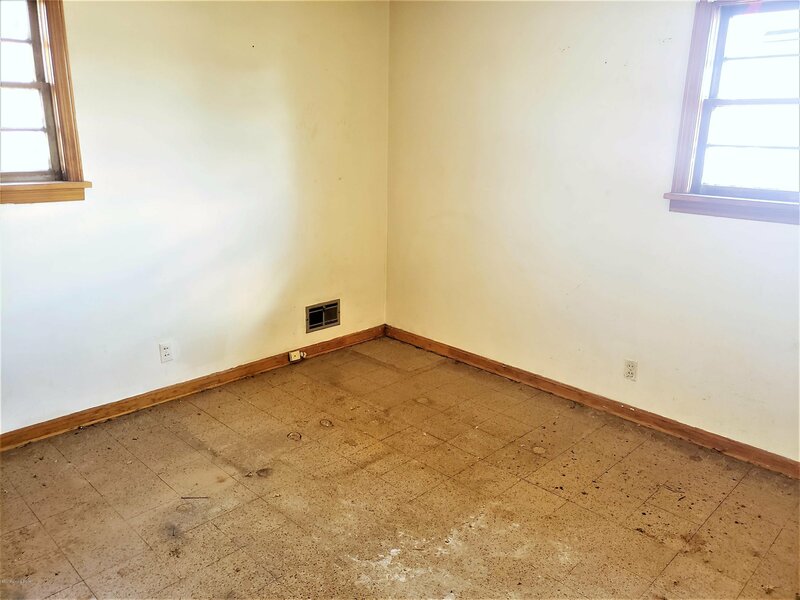 Please have loan pre-approval or proof of cash prior to scheduling showings.